Data disk drive configuration: All data drives must be of the same type (all SAS or all SATA) and capacity. If SAS disk drives are used, the disk drives must be attached via a single path (no MPIO, multi-path support is provided). Damn, again a challenge with MPIO. Such a shame since I meet all other hardware requirements. I used a single node of the CiB-9224 and used 4 400 GB SSD disks only. I turned the other node off and I disabled all unused NICs. Seems like the script is trying to enable Storage Spaces Direct (S2D). Knowing that S2D is not supported with MPIO I terminated the deployment and wiped all data because I knew I was going to be unsuccessfull. At least I know why. Looking at the requirements again, it’s obvious that the recommended way to go is with single channel JBOD. 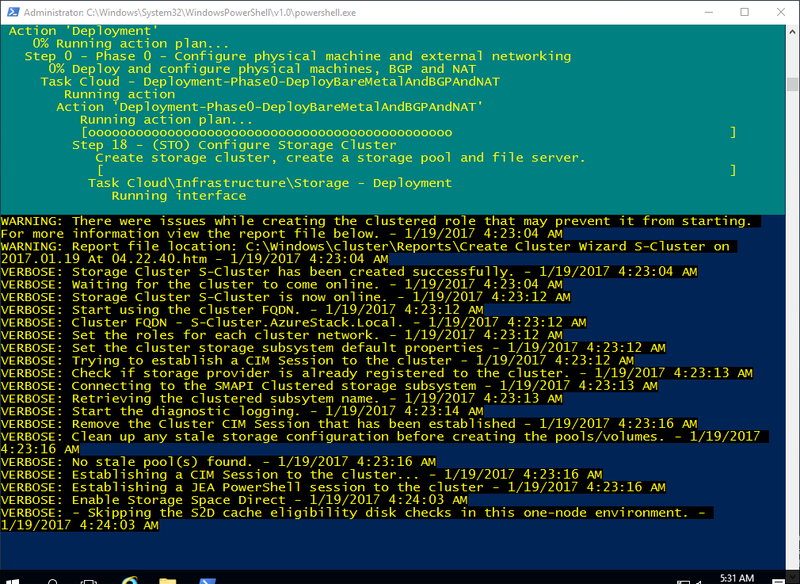 Can I deploy a hyper-converged cluster using Hyper-V and Storage Spaces Direct with a CiB-9224 running Windows Server 2016? 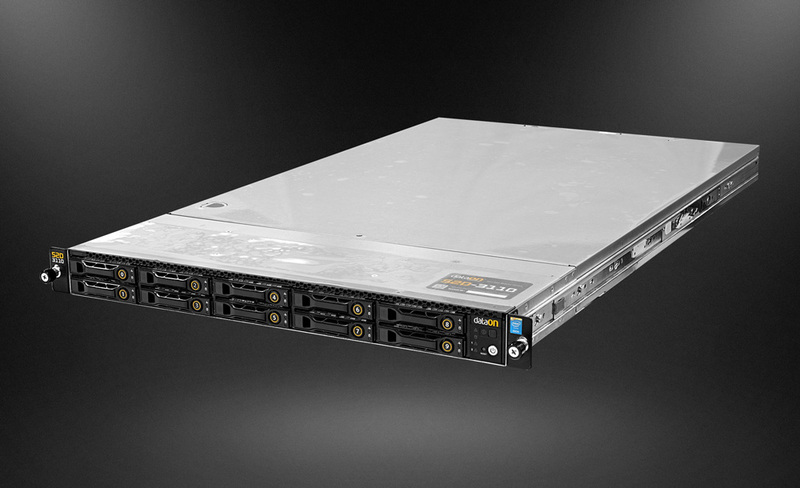 The case study involves a CiB-9224V12 platform and I had the liberty to start from scratch on one of these babies. I attempted to enable Storage Spaces Direct but I got stuck at the ‘Waiting for SBL disks are surfaced, 27%’ step. Nothing happens after that. At the Drives section I noticed that an unsupported scenario for S2D exists that matches the configuration of the CiB-9224: MPIO or physically connecting drives via multiple paths. After reading the requirements I stopped troubleshooting. Having an unsupported scenario means S2D is simply not possible. The result was I created a Storage Pool without using S2D and I presented the Virtual Disk a Cluster Shared Volume to the cluster. I was not able to choose ReFS (not available when creating a Volume) as a file system so I had to stick with NTFS with Data Deduplication enabled. So basically I used the ‘Windows Server 2012 R2’ solution to deploy the CSV using Storage Spaces. 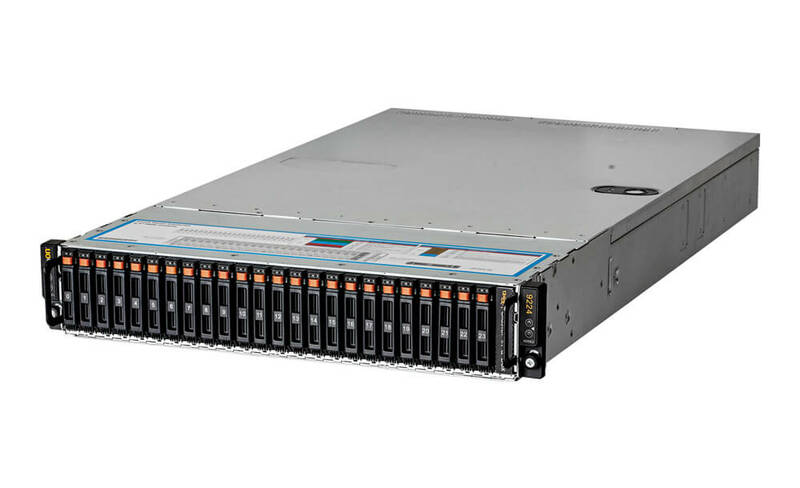 With the CiB-9224 I’m not able to achieve my goal of deploying a hyper-converged cluster based on Microsoft’s definition of hyper-converged. One question still remains: Would I recommend using Windows Server 2016 at a CiB-9224? The answer is Yes because some new features of Windows Server 2016, for example Shielded VMs, are fully supported on this hardware.